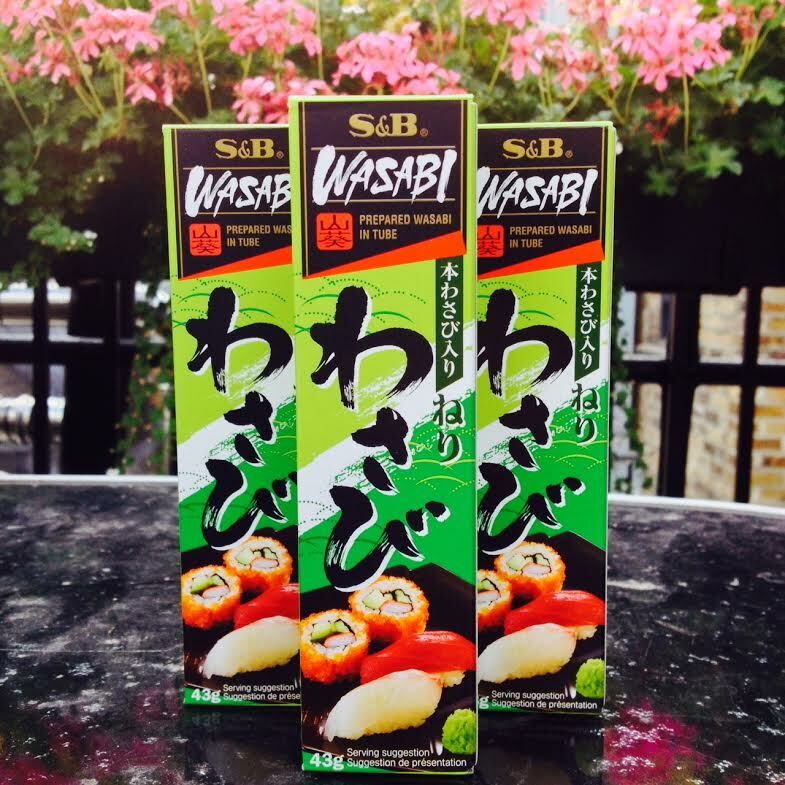 Everyone’s favourite spicy green paste brings up the rear of our top 10. 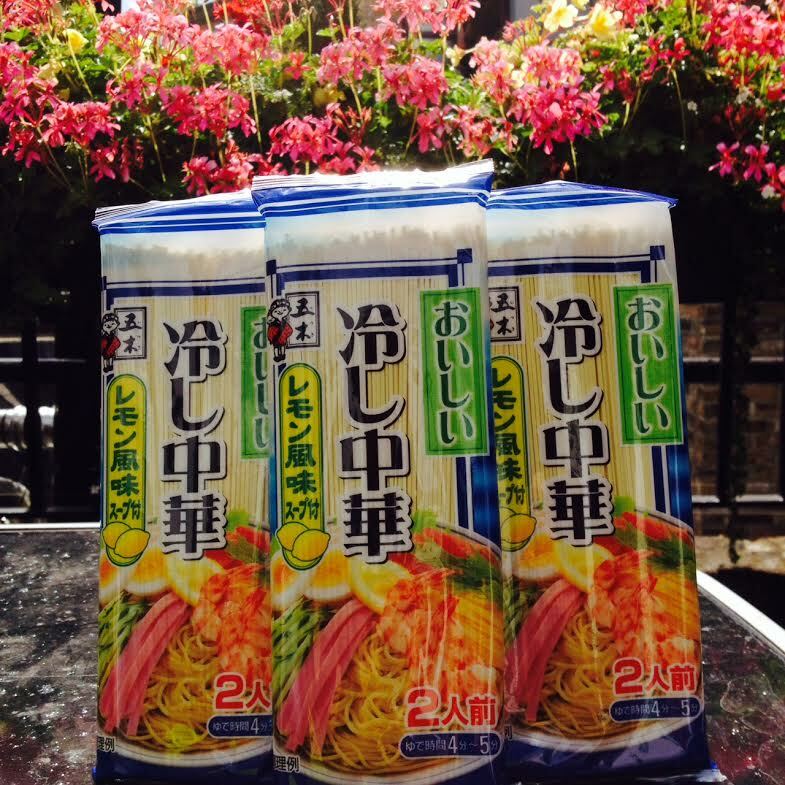 Summer is all about cold noodles and these take the icy crown. 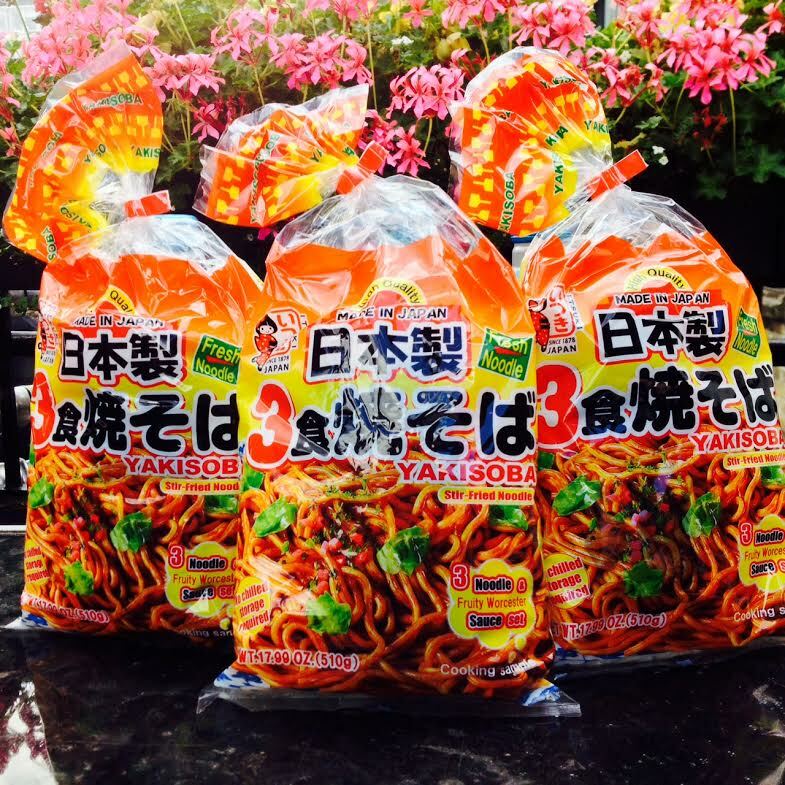 There’s nothing quite like yakisoba to bring back memories of summer festivals in Japan, which might explain the popularity of these guys. 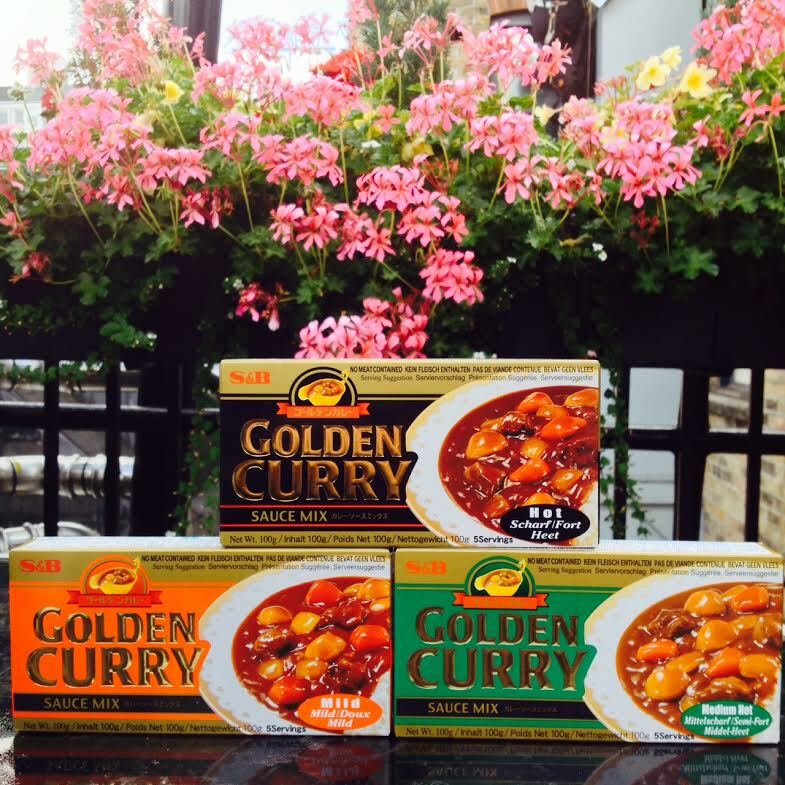 This trio of curry options are prized for their ease of use and great flavour – perfect for summer evenings. 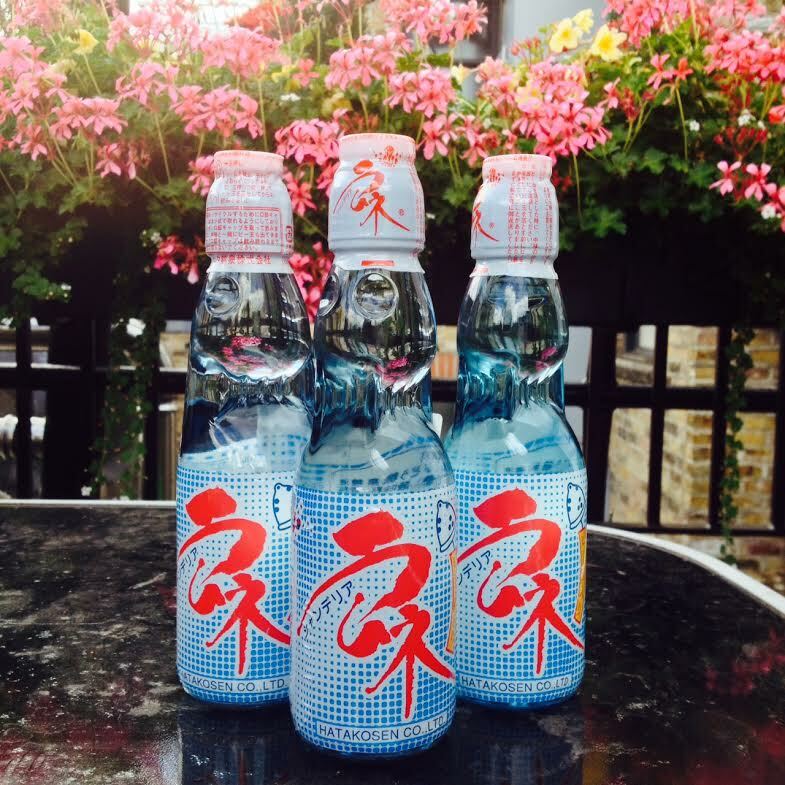 A cult summer classic from drinks giant Sangaria slips in at number 4. 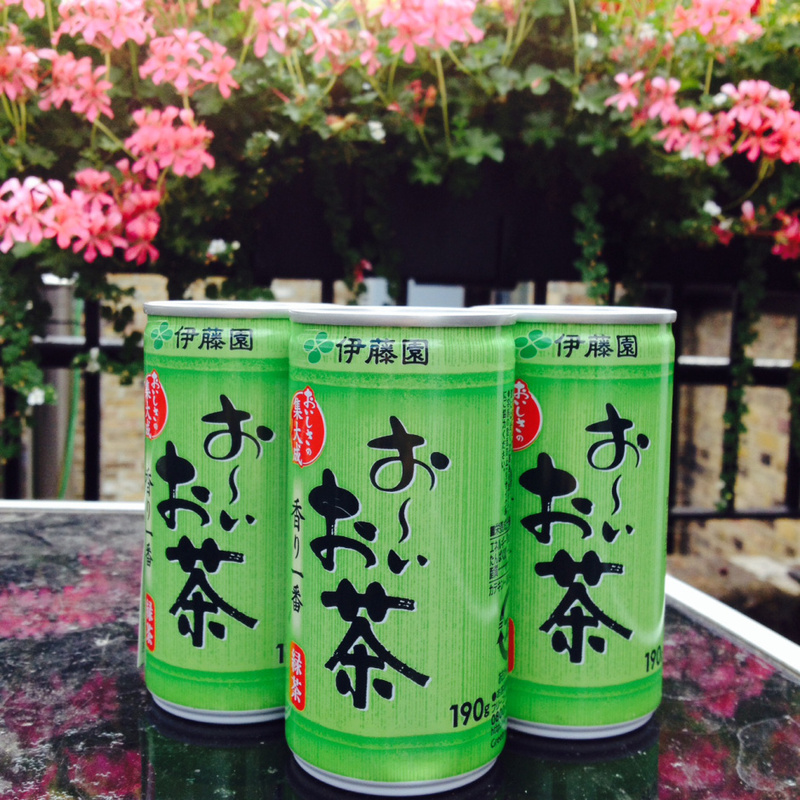 When humidity strikes Japan, the whole nation reaches for chilled green tea and it looks like you Japan fans are starting to follow suit. 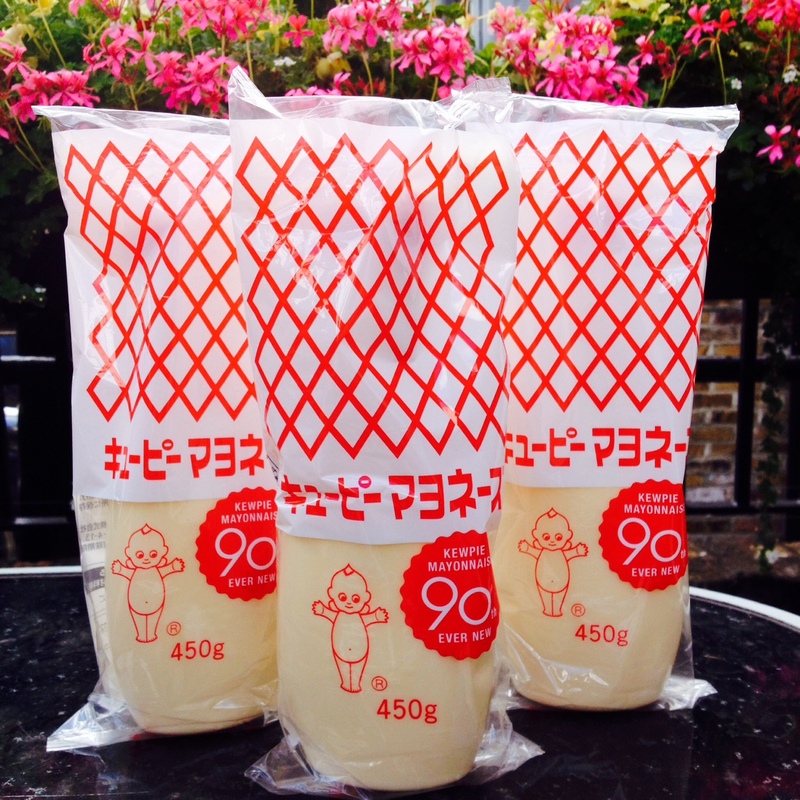 Drizzled over pizza, used as a dipping sauce for crispy karaage, a glue for sushi making – the uses for Japan’s no.1 mayo are seemingly endless. No wonder it’s proved popular with you too. 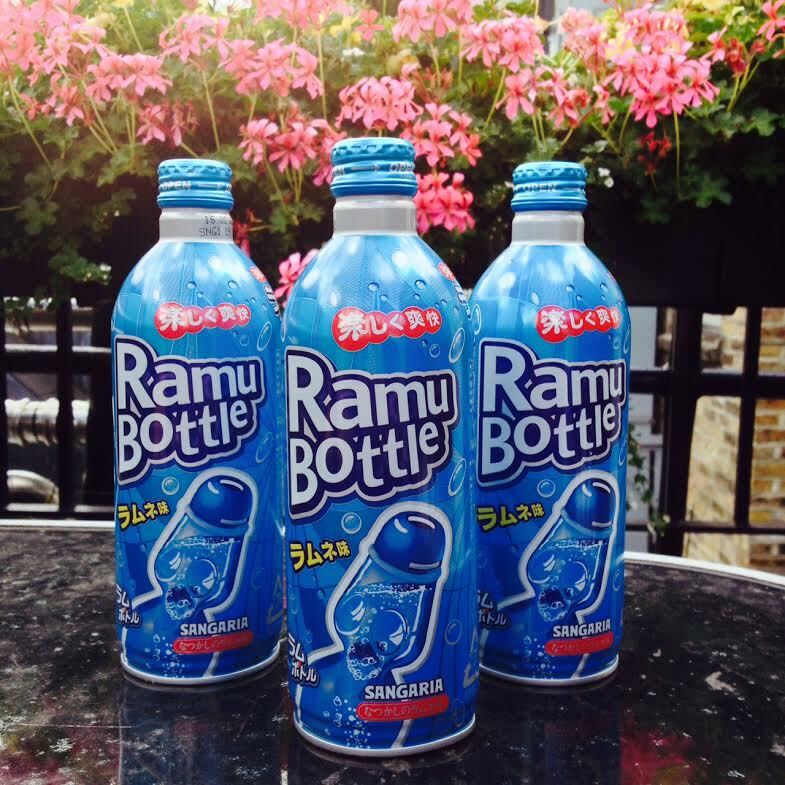 As much a part of Japanese pop culture as Hello Kitty or An Pan Man, Hatakosen Ramune’s distinctive bottle and fun flavour make it the ultimate drink this summer and the champion in our summer sale countdown. There you have it, the colourful countdown! We recommend perusing our summer sale range and grabbing a bargain while you can. 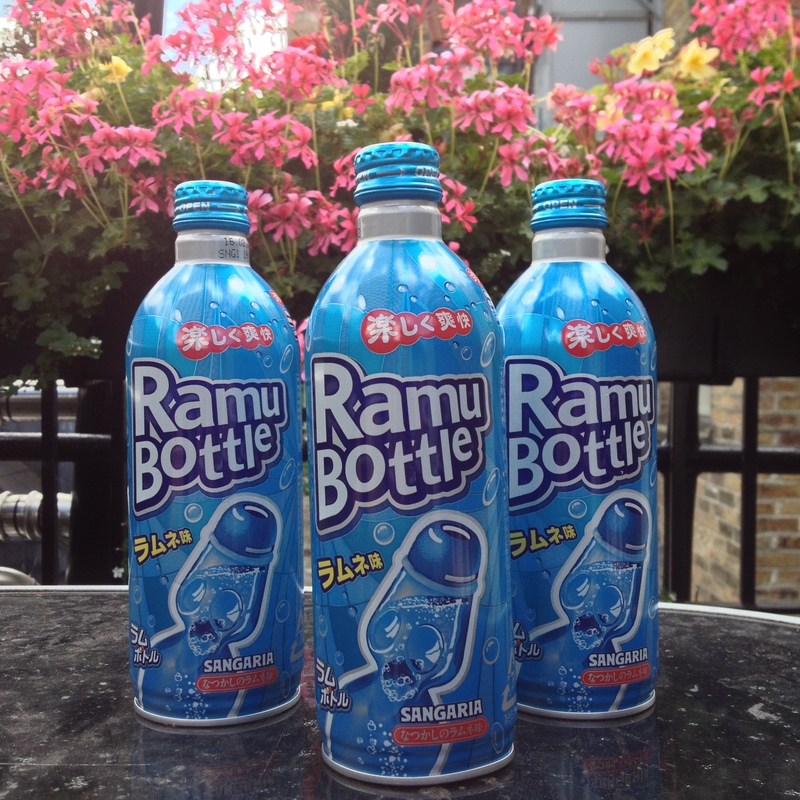 Posted in Uncategorized and tagged golden curry, Green Tea, hiyashi chuka, Japan Centre summer sale, Kewpie, Ramune, summer sale, wasabi, yakisoba. Bookmark the permalink.